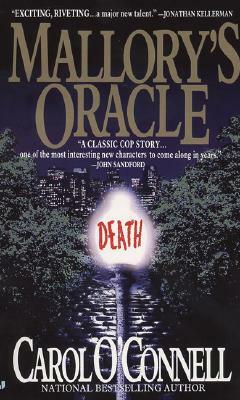 Jonathan Kellerman says Mallory's Oracle is "a joy." Nelson DeMille and other advance readers have called it "truly amazing, " "a classic" with "immense appeal." It is all of that, and more: a stunning debut novel about a web of unsolved murders in New York's Gramercy Park and the singular woman who makes them her obsession. Filled with deep, seductive atmosphere and razor-sharp prose, Mallory's Oracle is gripping, resonant suspense of tantalizing complexity—a genuinely unforgettable novel. Carol O'Connell is the author of eight previous Mallory novels, including the national bestseller Winter House, and of Judas Child.